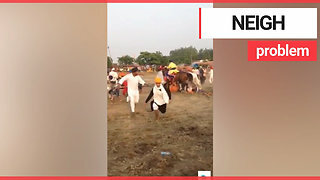 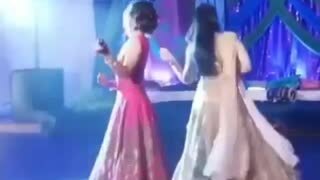 Rumble - At a wedding in western India, a horse got too into its dancing and lost control, ploughing into a crowd of wedding guests and injuring a number of attendees. 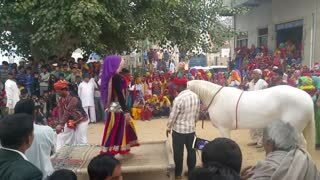 The incident happened on 16 January in Vadar village near Rajkot, Saurashtra, Gujarat state, when a crowd of women formed around the groom&apos;s horse during the Garbba (a Gujarati traditional dance). 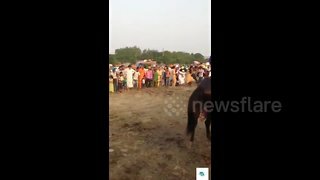 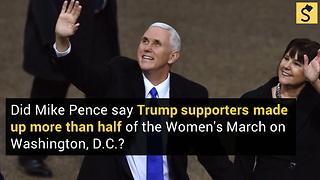 The horse became excited during the dance and its handler lost control for a few moments, letting the horse run through the crowd knocking down many women. 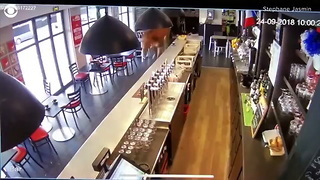 The handler reacted quickly and brought the horse back under control.